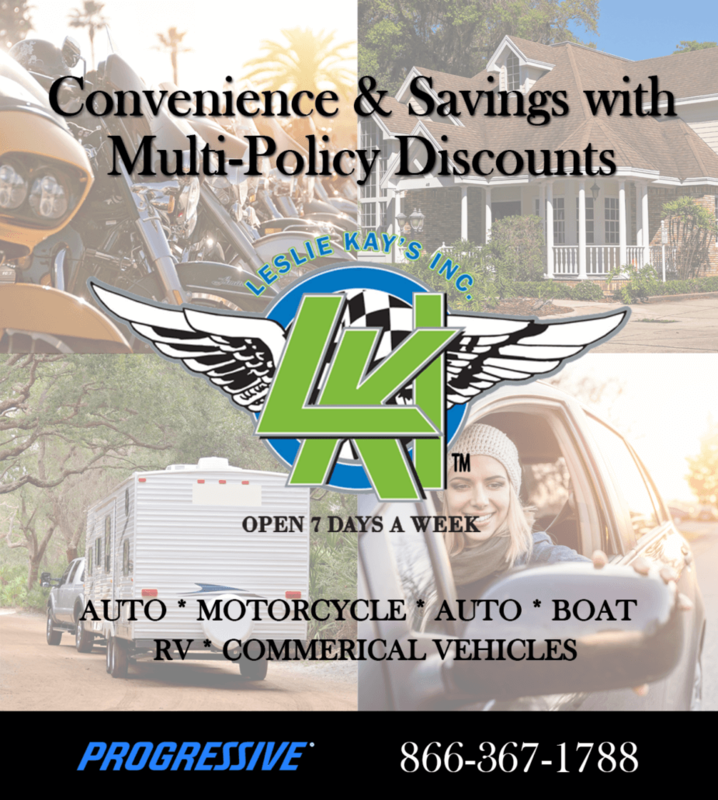 RV Insurance in Boynton Beach, FL - Leslie Kay's Inc.
Leslie Kay’s Insurance provides your motorhome with the specialized RV insurance coverage needed to ensure your investment is protected. 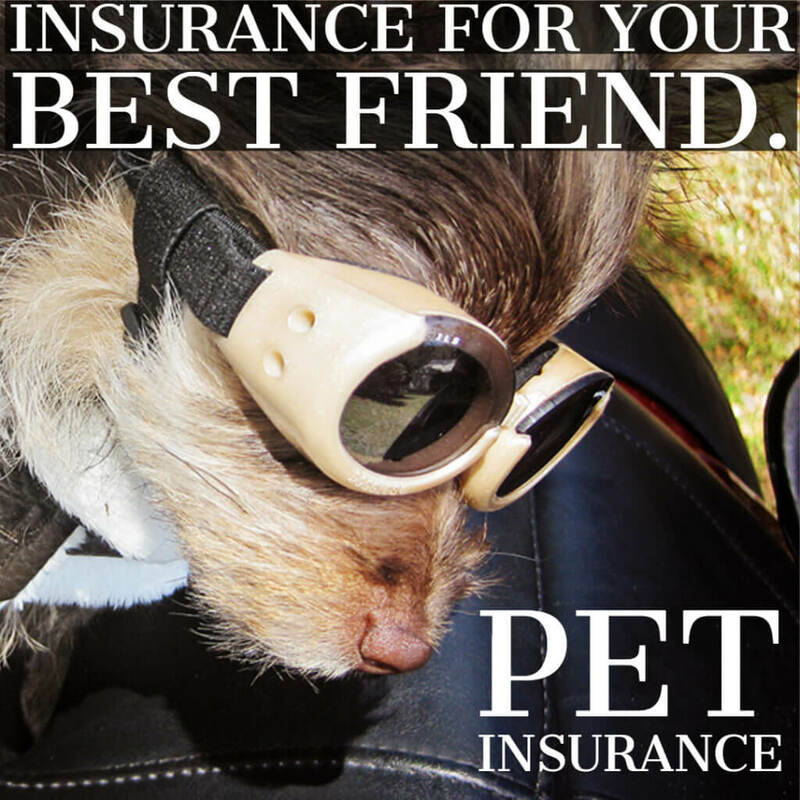 Leslie Kay’s Insurance Agency is one of the top RV insurance agencies in the United States. Our RV insurance agents in Boynton Beach, FL can assist you from anywhere in the contiguous United States. Call 866-367-1788 to start a RV insurance quote. Let our experts at Leslie Kay’s Insurance assist you in finding the specialized coverage needed for each and every type of motorized RV. Our customers count on Leslie Kay’s experts to make shopping for RV insurance much easier and less costly. You know your RV is more than a car, and your RV insurance should cover more than what car insurance covers. Find out if insuring your RV on its own policy is right for you. Do you have the right insurance coverage for your RV, Travel Trailer or Toy Hauler? 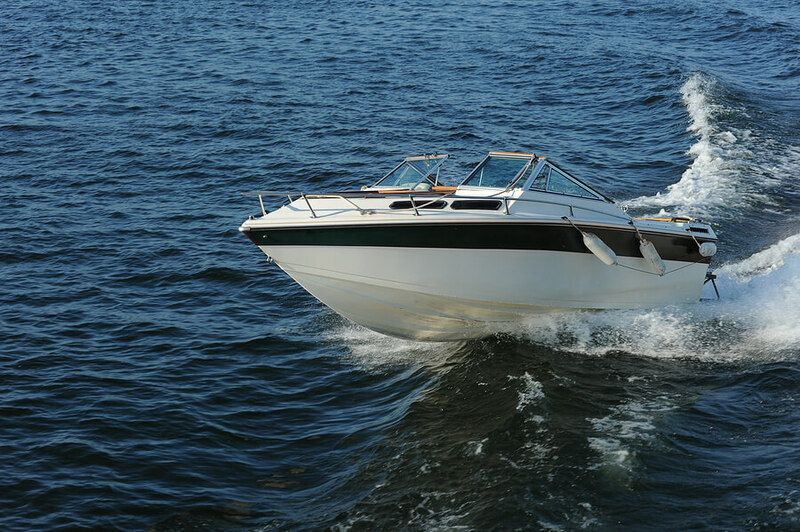 Let our experienced experts assist you in getting the coverage and protection you need for all of your recreational vehicles. 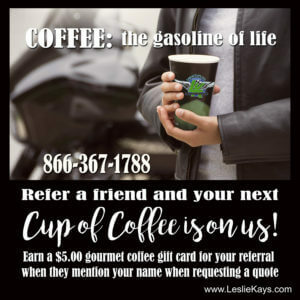 Call Leslie Kay’s Insurance now, at 866-367-1788 and find out how we can get you more coverage for less money! Remember your automobile policy is not designed for your RV.